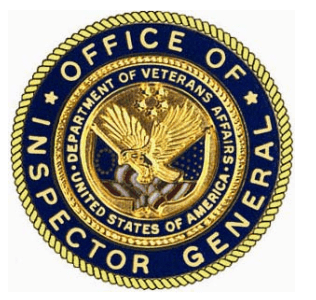 The VA Office of Inspector General Report, investigating 2 very senior VA Managers at the Philadelphia VA Regional Office, concludes that both managers engaged in misconduct…. Why I Started the Veterans Law Blog…. The Next Step for the Veterans Law Blog is a BIG one…. GAO Issues Report analyzing the value of the VA’s DRO Process. VA Disability Benefits Attorney Chris Attig discusses a GAO report on the Decision Review Officer (DRO) review process available to Veterans whose benefits claims have been denied by a VA Regional Office. Chief Justice ‘Startled’ by Government Errors in Veterans Cases. Veterans Benefits Attorney Chris Attig discusses comments about Veterans Benefits by Chief Justice William Roberts.